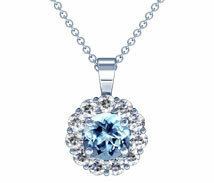 GemsNY offers a large collection of pendants, from classic solitaire pendants to designer diamond pendant settings. 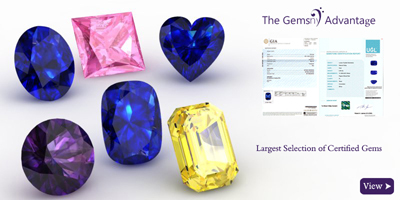 Select your choice of gemstone pendant below. 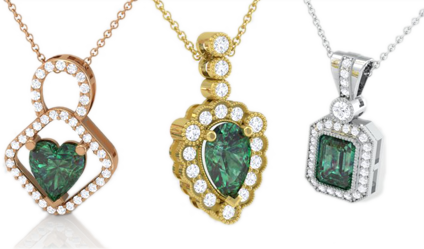 GemsNY has an exquisite range of gemstone pendants that will accessorize your favorite dress or make the perfect gift for a special occasion. 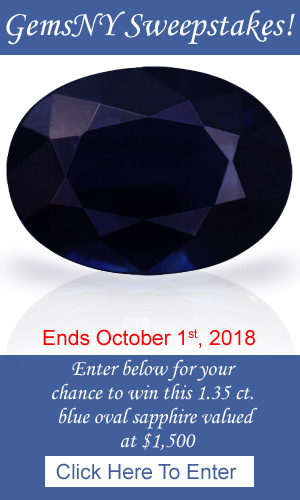 Our collection of sapphire pendants includes beautiful combinations of elegance and style meshed with vibrant colors such as blue, pink and yellow. 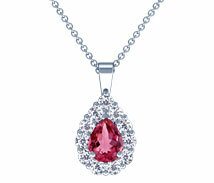 The intense red of ruby pendants accentuates even a regular dress and we have many designs to select from including classic solitaire setting to gorgeous ruby pendants with dazzling diamonds. 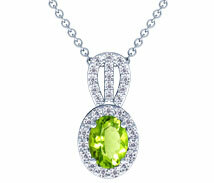 For the perfect jewel that will make everyone green with envy, choose one of our emerald pendants. 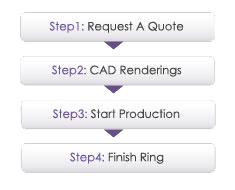 Our pendants come in an array of quality, shapes and sizes. 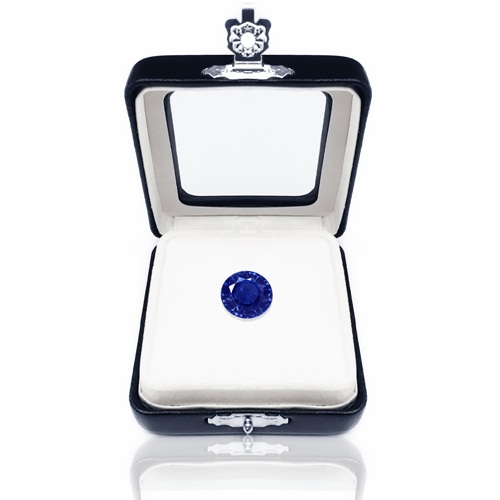 Select the perfect sapphire pendant, ruby pendant or emerald pendant suitable for you.